Some believe that Tai Ji can delay aging and prolong life, increase flexibility, strengthen muscles and tendons, and aid in the treatment of heart disease, high blood pressure, arthritis, digestive disorders, skin diseases, depression, cancer, and many other illnesses. Unfortunately, there hasn’t been a good deal of scientific evidence to support these claims. 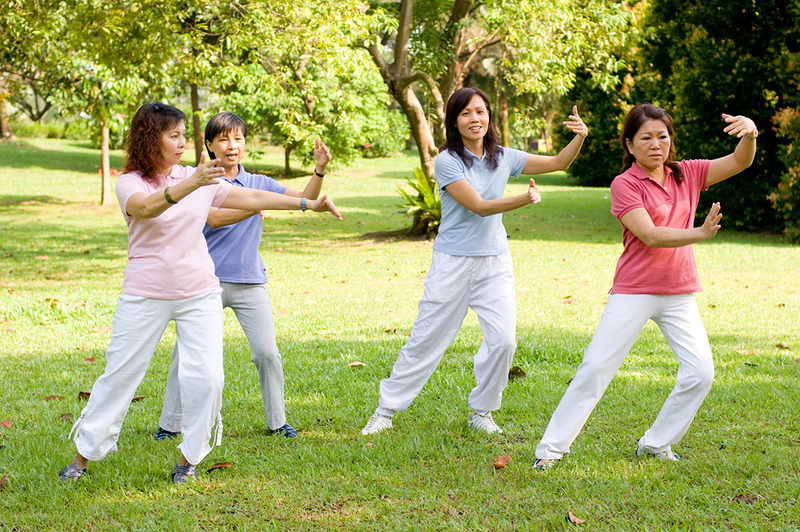 In a special study of Tai Ji called a meta-analysis, where many studies on one subject are reviewed, the author concludes that although there is some evidence to support the positive effects of tai chi on health, fitness, and balance, many of the studies are limited by small numbers of subjects and wide variation in the type and duration of tai chi used.